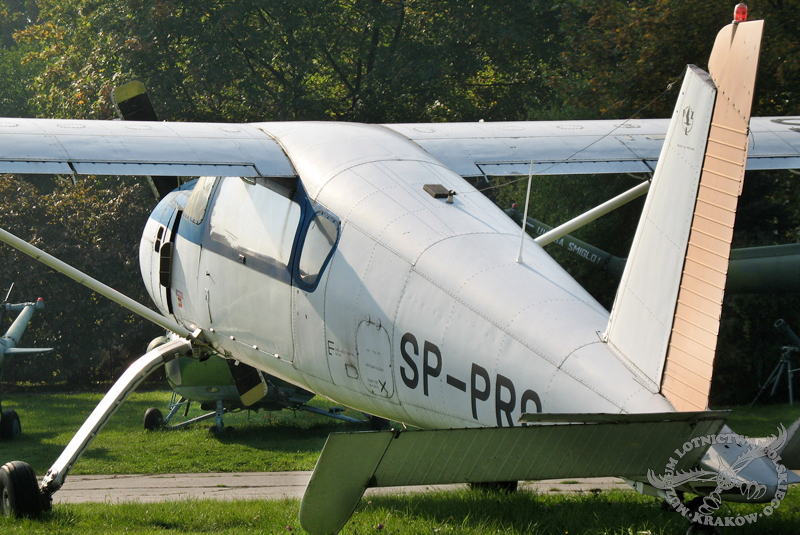 The Flaming (English: flamingo) was envisaged as a successor of the popular PZL-104 Wilga. Designed in the 1960's, the highly successful Wilga was becoming obsolete despite all its advantages. The concept of a new aircraft was worked out by Andrzej Frydrychewicz and his team. It was going to be a continuation of the proven PZL-104 (hence, the working name of the design, Wilga 88). The chief designer was Roman Czerwiński and from 1989, Wojciech Woźniczka. The prototype flew for the first time on 19th December 1989. Three days later, the first public presentation took place. It was a multipurpose, strutted, high-wing monoplane of all-metal construction. The aircraft, which was similar in dimensions to the Wilga, was fitted with a six seat cockpit with wide doors (useful for parachutists and big cargo). 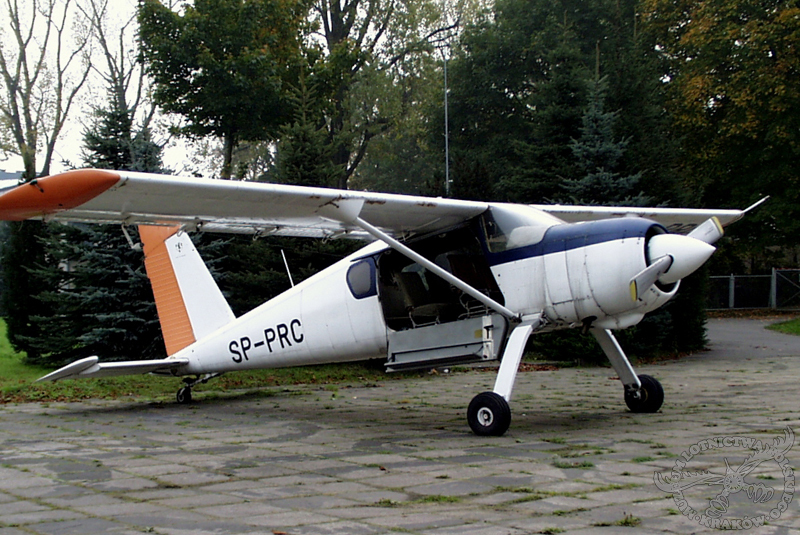 The next prototype, the PZL-105L powered by a different engine was flown in 1991. Some technical changes (rising the horizontal rudder) were introduced. 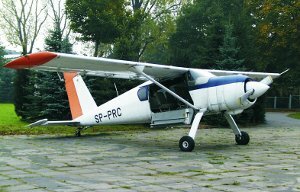 The following versions of the PZL Flaming were planned: sporting (glider tug and parachutists transport), transport (4–5 passengers or 450 kg payload), agricultural, geological, patrol and ambulance. PZL executives assumed that the Flaming would be a state-of-the-art machine built for Canadian and the US markets. However, due to technical and economical reasons, plans for series production scheduled to begin in 1996 did not materialize. The aircraft registered as SP-PRC is the second prototype of the PZL-105 (the first was for static tests only). It is equipped with the weaker Soviet M-14P engine, rated at 243 kW. Until 1995 the SP-PRC made numerous test and demonstration flights for a total of over 2000 flying hours. The aircraft was handed over to the Museum in 1999.